The Medicines and Health Technologies Unit (HSS/MT) provides technical cooperation to Member States in developing policies, plans and strategies to ensure access to medicines, vaccines and other health technologies; to strengthen governance capacity and regulation, and the support of national systems to facilitate access to vaccines and medicines through regional procurement mechanisms, collaborative networks, and regional platform such as the Regional Platform on Access and Innovation for Health Technologies. This PAHO database presents core health indicators, health analysis, mortality and other health topics of interest. This platform is a result of the organizational strategy to preserve and provide access to its wealth of information in health sciences, and the history of technical cooperation between PAHO/WHO and the Member States in the Region of the Americas. The Strategic Fund of the Pan American Health Organization (PAHO) is a mechanism for the pooled procurement of essential medicines and strategic health supplies that save lives. As such, the Fund constitutes an important element of PAHO’s strategy to further progress towards Universal Health. The Caribbean Regulatory System (CRS) is an initiative of the Caribbean Community and Common Market (CARICOM) and is managed as a regulatory unit within CARICOM’s regional public health body, the Caribbean Public Health Agency (CARPHA). It is supported by a number of partners, including the Pan American Health Organization/World Health Organization (PAHO/WHO), PAHO designated National Regulatory Authorities of Regional Reference (NRA/RR) (Argentina, Brazil, Canada, Chile, Colombia, Cuba, Mexico, United States), and the Bill and Melinda Gates Foundation (BMGF). Launched in Rio de Janeiro in June 2011, the Health Technology Assessment Network of the Americas (Red de Evaluación de Tecnologías en Salud de las Américas – RedETSA) is a nonprofit network formed by ministries of health, regulatory authorities, health technology assessment agencies, collaborating centers of the Pan American Health Organization/World Health Organization (PAHO/WHO), and research and education institutions in the Region of the Americas. 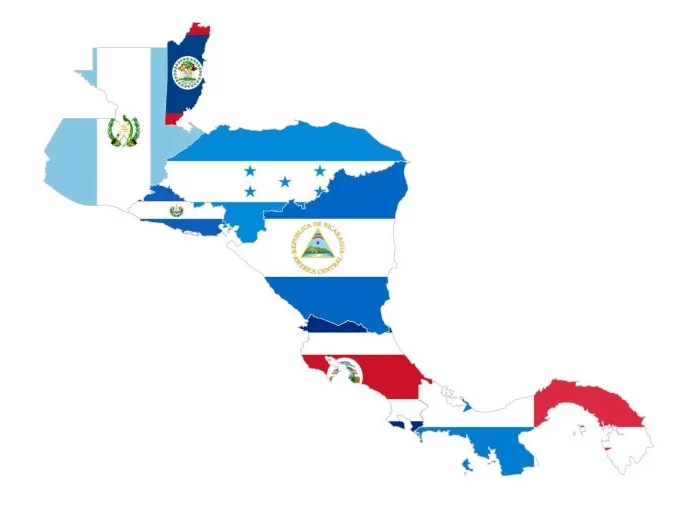 RedETSA has 14 countries represented by 30 institutions, aiming to strengthen and promote the evaluation process of technologies in the Americas, enabling the exchange of information, to support decision-making on the regulation, incorporation, use, and replacement of such technologies. The network runs online meetings and plans online educational programs. This initiative, pioneer in Americas, was made in partnership with BIREME (Centro Latino-Americano e do Caribe de Informação em Ciência da Saúde), through BVS (Bibioteca Virtual em Saúde). BVS will host the database, which enables crossing- searching the researched subject with other available databases, such as LILACS (Literatura Latino-Americana e do Caribe em Ciências da Saúde) and Medline (Medical Literature Analysis and Retrieval System Online). With the launching of BRISA, PAHO and RedETSA aim to promote the use of HTA to improve the decision making process for the incorporation of technologies in the health systems. National governments are responsible for establishing strong national medicines regulatory authorities (MRAs) with clear mission, solid legal basis, realistic objectives, appropriate organizational structure, adequate number of qualified staff, sustainable financing, access to up-to-date evidence based technical literature. The WHO Model Lists of Essential Medicines has been updated every two years since 1977. The current versions are the 20th WHO Essential Medicines List (EML) and the 6thWHO Essential Medicines List for Children (EMLc) updated in March 2017. The DRS is a database of the registration status of antiretroviral drugs in low, lower middle and upper middle income countries. The DRS focuses only on ARVs which have been approved through the WHO prequalification programme or have been approved through a stringent regulatory process. Regulation is primarily concerned with enabling patient access to high quality, safe and effective medical devices, and avoiding access to products that are unsafe. When appropriately implemented, regulation ensures public health benefit and the safety of patients, health care workers and the community. Access information on blood policy organization and blood supply worldwide.